Samuel Ashton is a musician currently based in Canterbury, Kent. His music draws influence from modern soul artists such as Michael Kiwanuka, Paolo Nutini, Leon Bridges and Nathaniel Rateliff. Samuel’s voice blends smooth blues, soul and country tones, which add weight to his songwriting. Having spent years travelling around the world, Samuel’s songs are influenced by various different cultures that he has come in contact with and embraced. 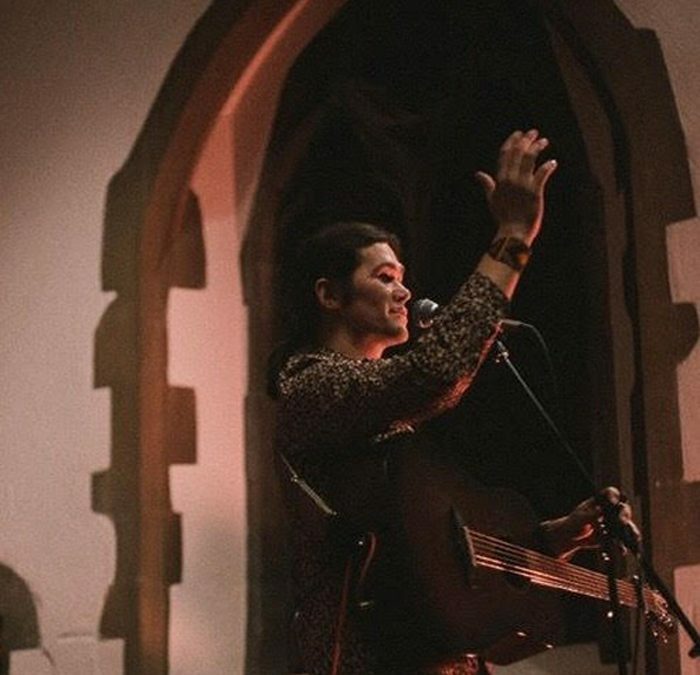 He has just released his debut “Spreading Light” EP, and he marked its release with a sold out show at St Paul’s church. With Radio support from BBC introducings Abbie McCarthy Samuel is set for his first London Headline show.